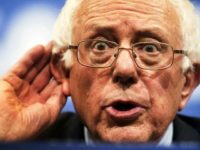 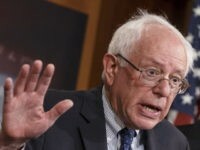 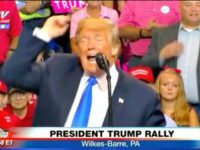 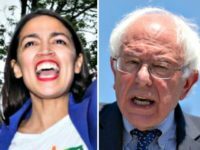 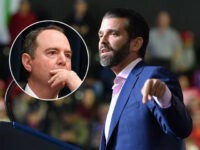 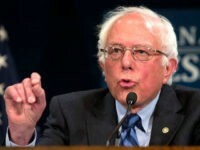 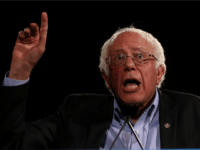 President Donald Trump on Thursday impersonated Sen. Bernie Sanders (I-VT) at a rally in Wilkes-Barr, Pennsylvania with Congressman and GOP nominee for U.S. Senate Lou Barletta (R-PA). 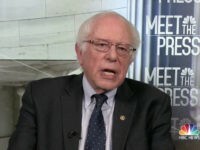 A handful of Democratic lawmakers gathered at the left-wing Center for American Progress on Wednesday in Washington, DC, to test the political waters for a possible presidential run in 2020. 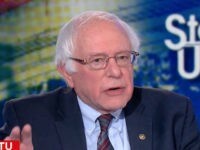 Sens Sanders, Warren, and filmmaker Michael Moore hosted a 90 minute town hall about income inequality Monday night that smoked CNN in the ratings. 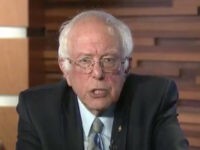 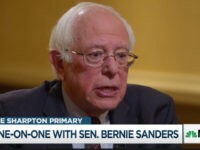 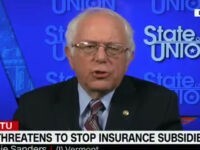 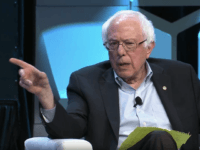 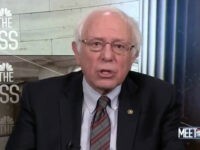 Sunday on CBS’s “Face The Nation‏,” Sen. Bernie Sanders (I-VT) accused President Donald Trump of “trying to divide us up by the color of our skin.” Partial transcript as follows: JOHN DICKERSON: Joining us now is Vermont Senator Bernie Sanders, he’s in Burlington. 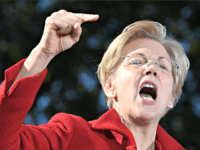 As the controversial Consumer Finance Protection Bureau is set to have its powers cut by a GOP-backed law going through Congress, special interest groups are urging Director Richard Cordray to act on rules regarding so-called “payday loans” as soon as possible. 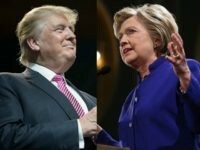 The Reuters/Ipsos “States of the Nation” now shows GOP candidate for president Donald J. Trump leading Democrat Hillary R. Clinton in Vermont with an uncertain margin, but a “High Confidence” that Trump takes the state. 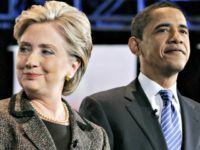 The 2016 Democratic nominee is the first major party candidate for president in the current era of primaries and caucuses to earn fewer votes in their run for the White House than in a previous campaign. 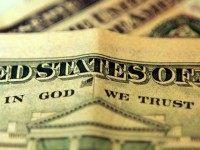 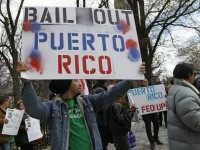 Senate conservatives lost their fight to protect investors when the Senate passed the Puerto Rico default bill, by 60 to 30 votes, on Wednesday. 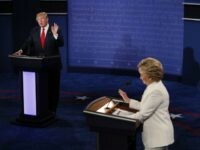 After the roughest patch in his presidential campaign, the presumptive Republican nominee is within striking distance of Hillary Clinton, the expected Democratic nominee, but Donald J. Trump saw his support among Republicans slip from 82 percent to 74 percent comparing the poll released Wednesday with a poll conducted in May.